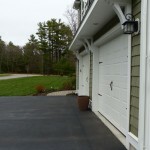 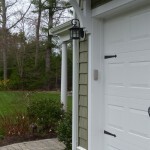 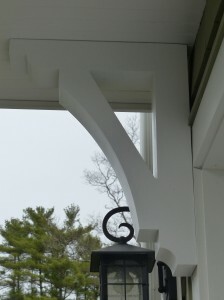 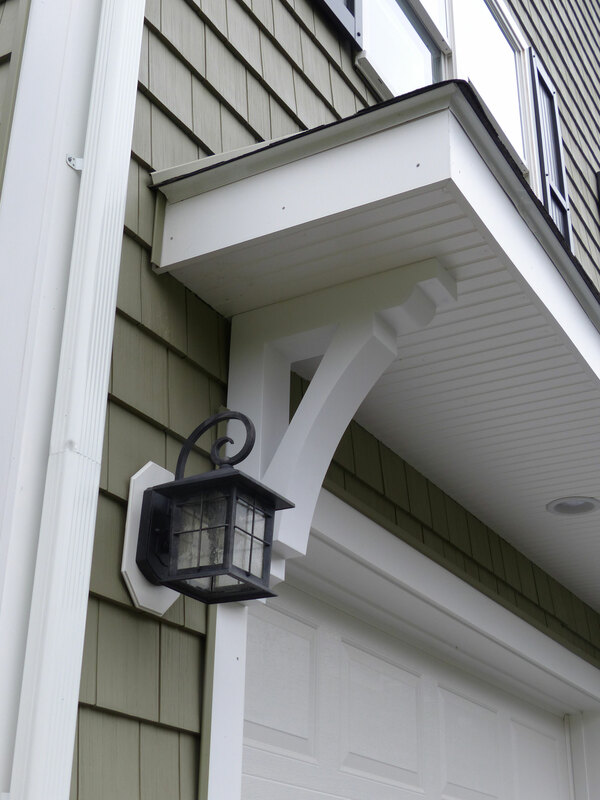 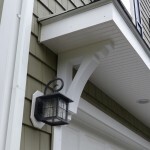 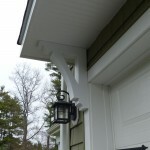 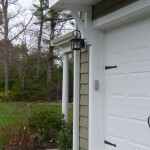 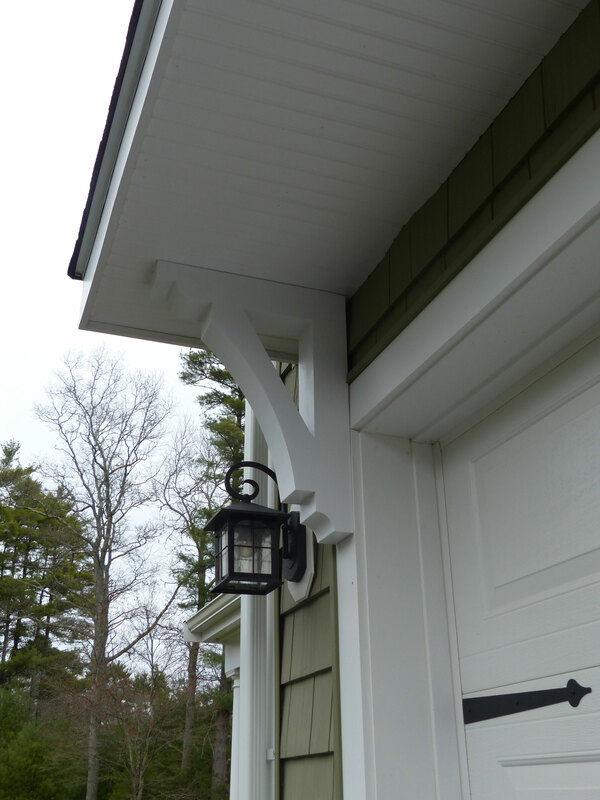 Easily add some style to your home with our Urethane Brackets. 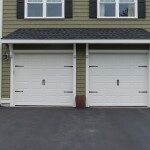 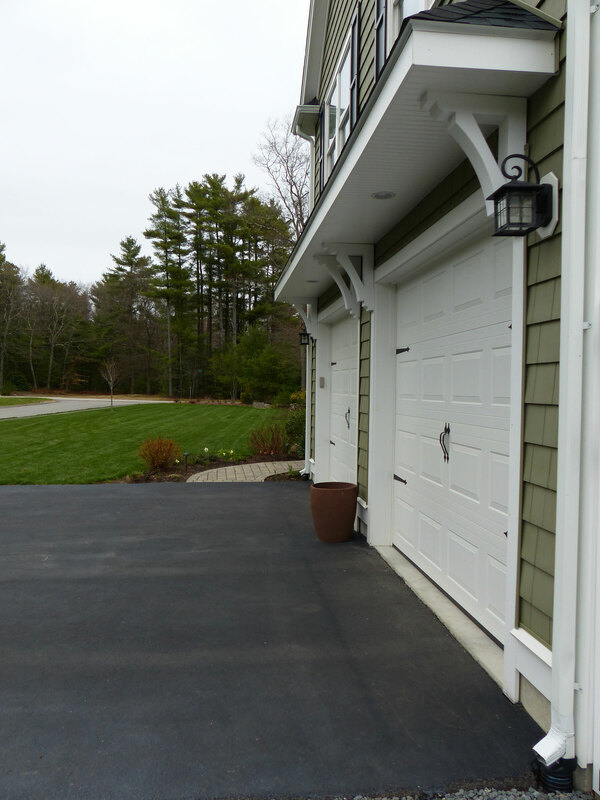 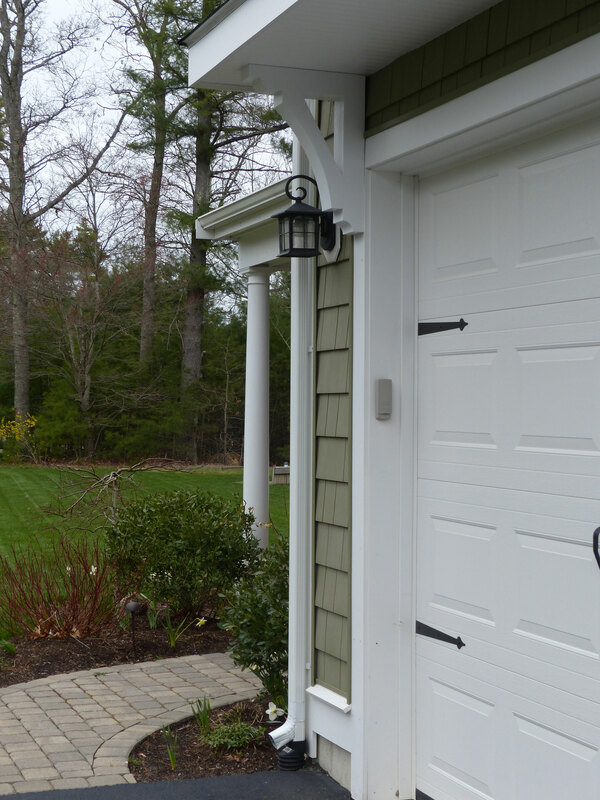 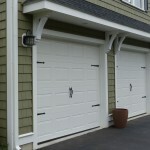 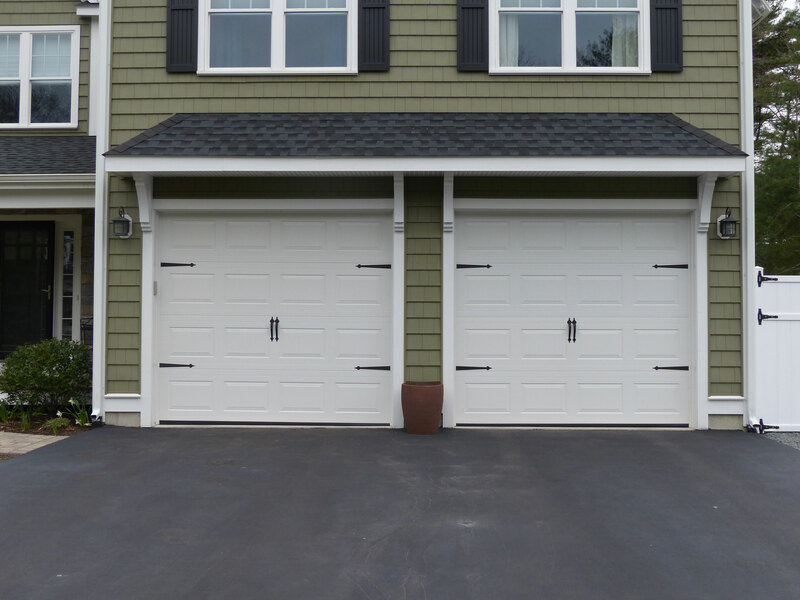 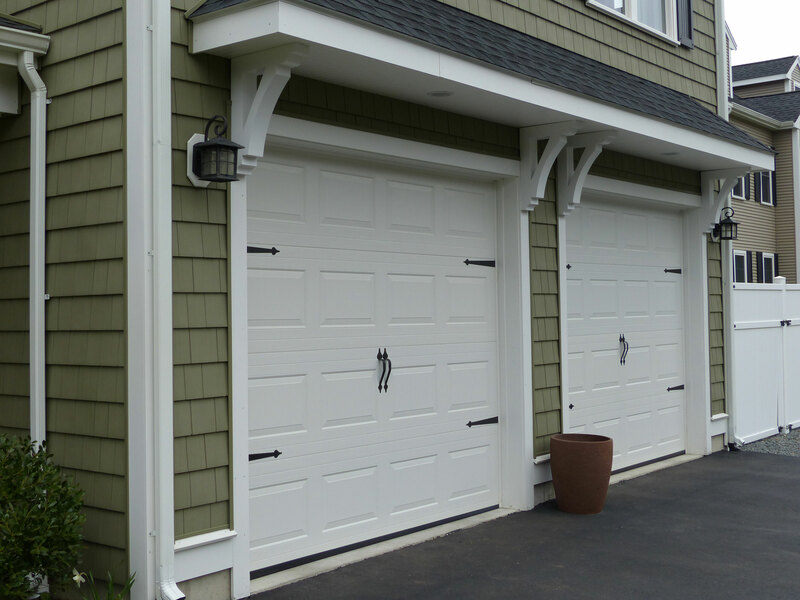 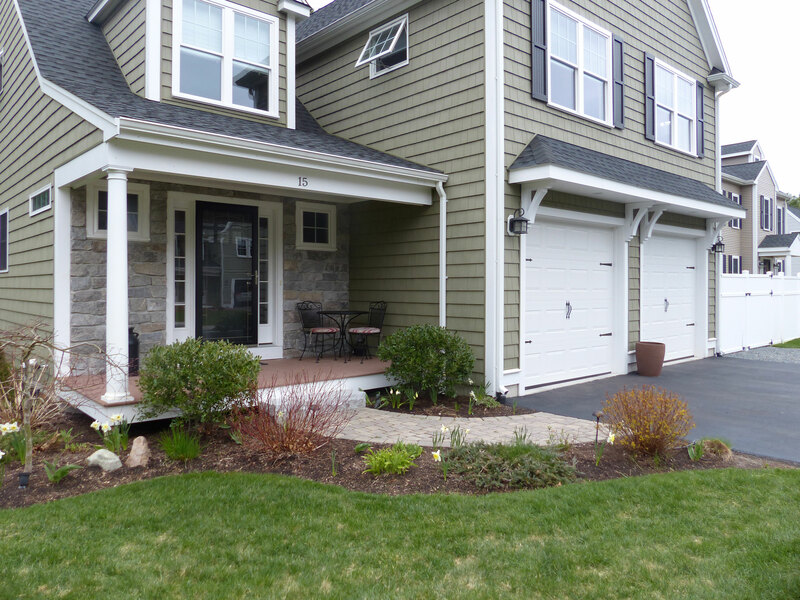 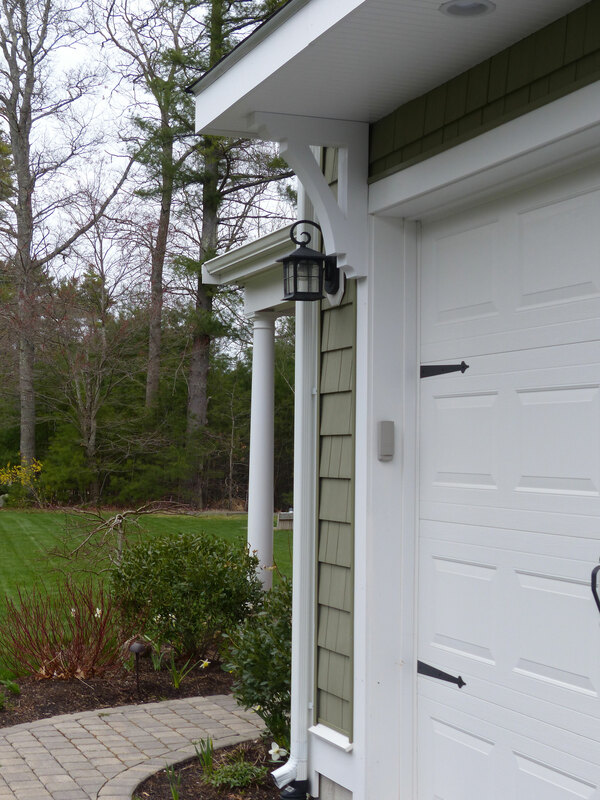 Jared from Kingston, Massachusetts boosted the exterior appeal of his home in simple fashion with decorative Triangular Knee Brackets. 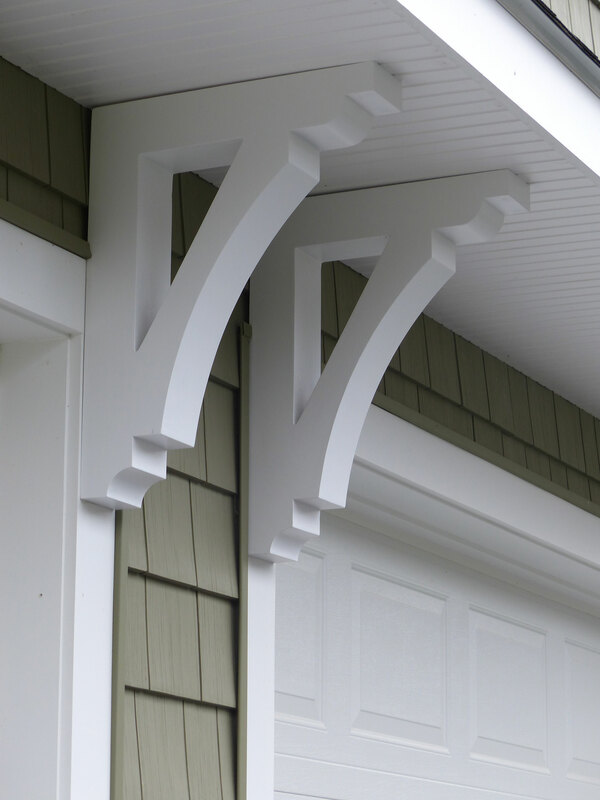 Simple, but very nice!